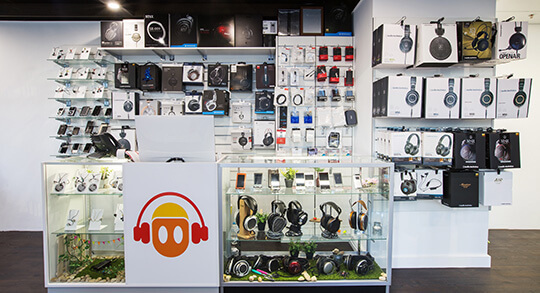 With wide range of music players, earphone, accessories and more, Fiio is well-known for raising the bar high in the music market. 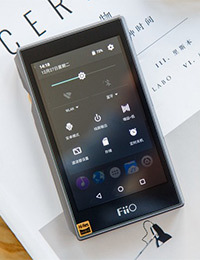 With a wide range of music players, earphone, accessories and more, Fiio is well-known for raising the bar high in the music market. 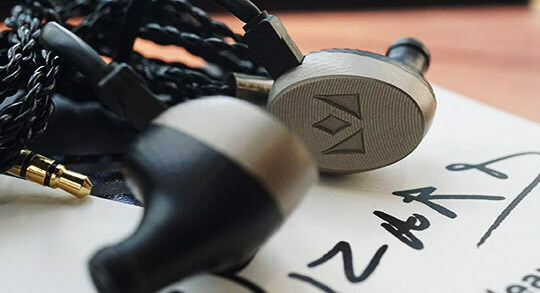 They have introduced various innovative and improved products in their recent launch including Fiio X5 3rd Gen, which looks promising. 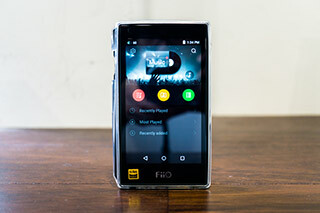 It comes as an Android-based lossless playback portable music player with mastering quality. 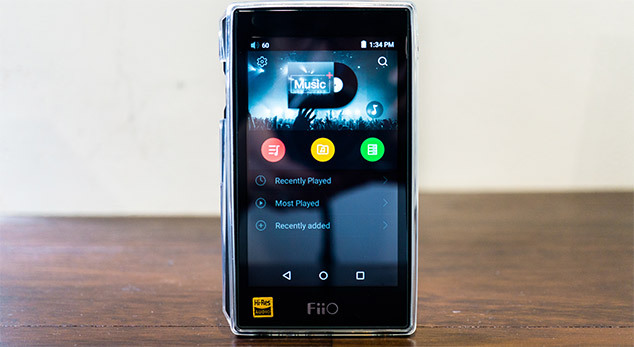 The Fiio X5 3rd Gen consists of two best-in-the-class AKM AK4490EN DACs – for each channel. The AK4490EN is supportive to all PCM and DSD formats and is part of a new generation of high-quality 32-bit DACs. 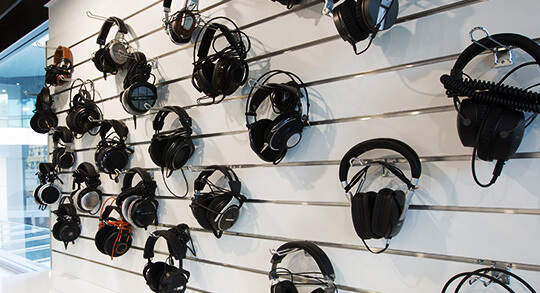 The DAC chips ideally reproduce your music with a dual-channel implementation of AKM’s unique VELVET SOUND low distraction architecture, including digital filtering with 32-bit processing. 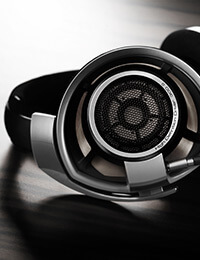 The X5 3rd gen features four-way LPF to provide superior amplification. It has the great ability to deal with capacitive loads and offers greater power output. For amplification and low-pass filtering stage, it utilises its two dual-channel chips and a custom-made audiophile-grade OPA426 chip. This new X5 comes with best-in-class sound quality as it is the result of finest work delivered by engineers at Fiio. This new music player is superbly designed with entire new audio software architecture to run smoothly with its deeply customised and optimized version of the Android 5.1 OS. 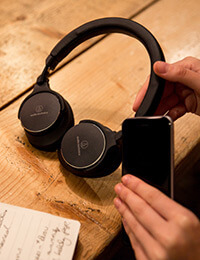 It allows better sound quality and overall performance of the device. Its battery life is also much better than the ones running under Android 4.4, and it is able to render 90 more minutes of battery life than them. 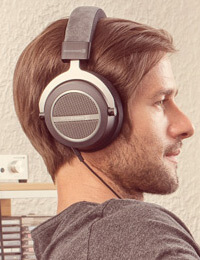 It is host to two headphone outputs – one single ended, and the other balanced. The X5 3rd gen comes with two modes of operation as well – Android mode and Pure Music Mode. All in all, it ensures both versatility and pure music.